for $339,900 with 4 bedrooms and 2 full baths. This 2,309 square foot home was built in 2015. 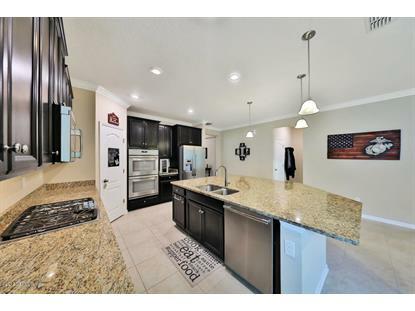 Beautiful move in ready home with available quick close, in one of the fastest growing communities in the nation with upgrades throughout on a preserve lot! 4 bedrooms, 2 baths, and a bonus room that could be used as an office or 5th bedroom. 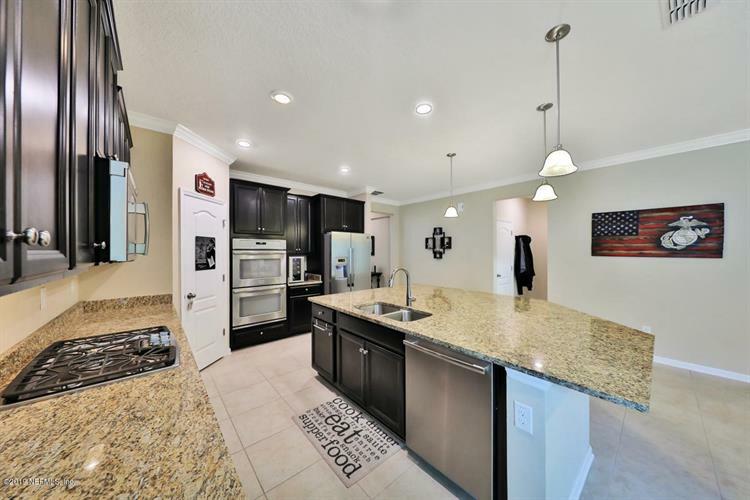 Granite countertops, stainless steel appliances, oversized island, screened in lanai, and crown molding are some of the many upgrades. Indoor laundry room with a split bedroom floor plan. This neighborhood has an incredible amenity center and boasts access to multiple pools including the Nocatee Splash Park for those hot summer days in Florida.